Posted on May 2, 2013, in Business, Higher education, Marketing, Nonprofits, SEO, Social media and tagged SEO, Social Media, Web Content. Bookmark the permalink. 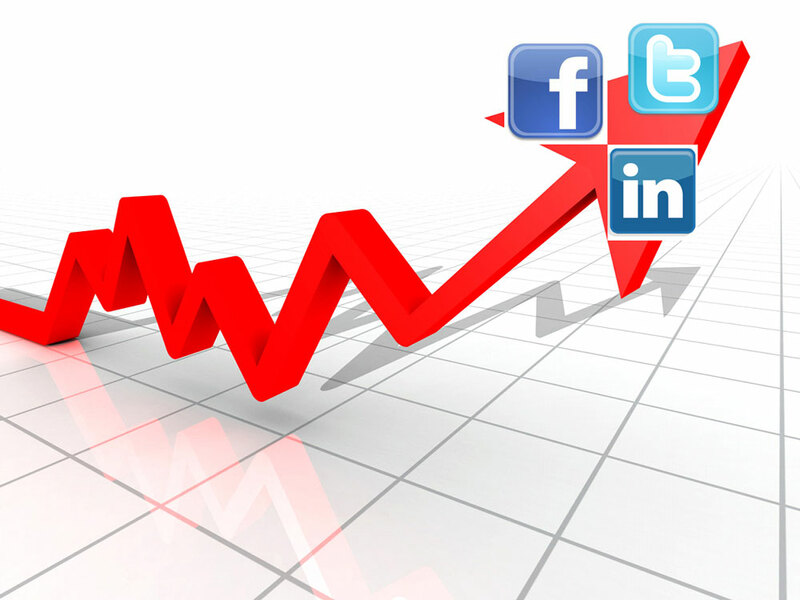 Comments Off on How Social Can Help Your SEO.